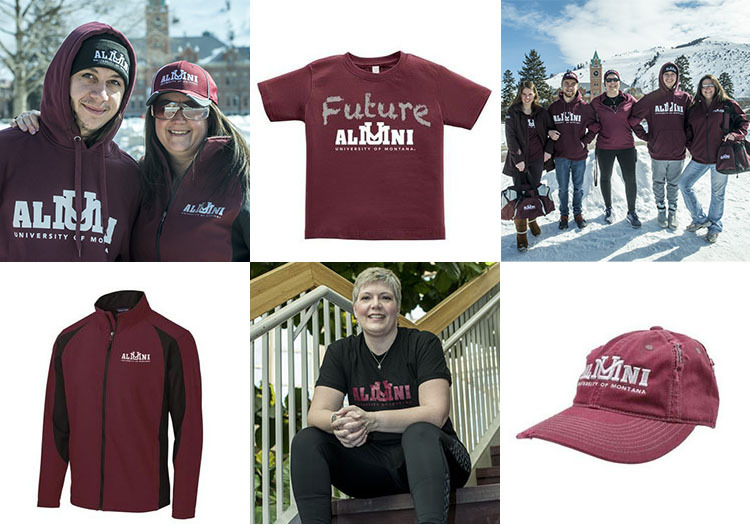 You can show your UM pride with our new UM Alumni gear, available exclusively through Last Best Apparel. Every purchase helps support your UM Alumni Association and its mission to connect alums with the University and to each other through programs, communications, services and traditions. We hope you’ll join us in celebrating UM’s fine traditions. Up with Montana! 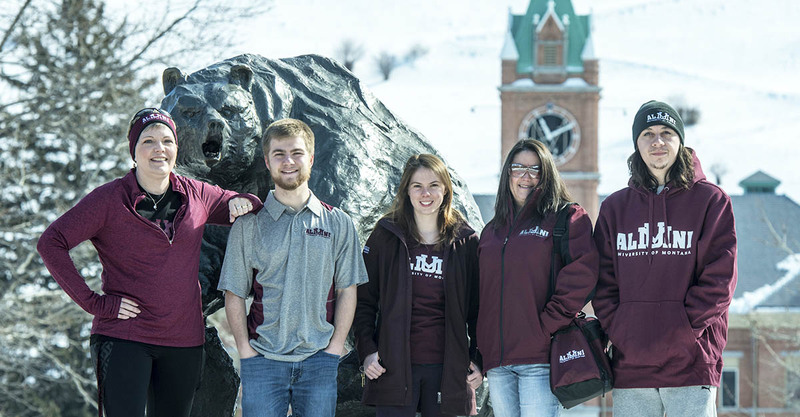 Last Best Store is proud to be partnering with the University of Montana Alumni Association to bring you high quality branded alumni clothing and accessories.